The Budget SLP: Oceans of Fun! For those of you who are still working or working through the summer months, here are some ocean themed activities for your speech and language sessions. 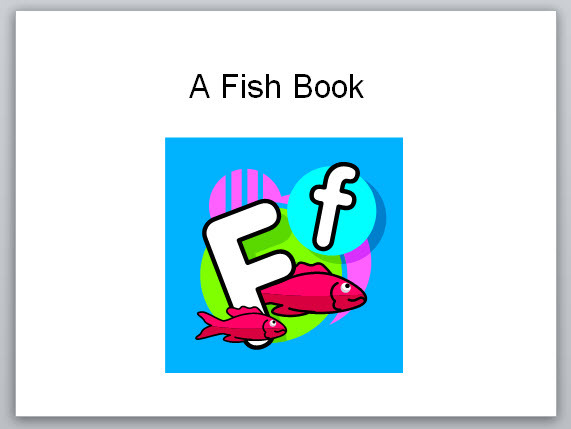 AND a free PowerPoint, A Fish Book, created to help with /f/ and /sh/ practice as well as increasing sentence length. Find Biscuit's Beach Day Freebies at Speechie Freebie, a mini companion pack for the book Biscuit's First Beach Day. It includes vocab cards, comprehension cards, basic concepts, sequencing sheet, and coloring page. Ruth at Chapel Hill Snippets recently posted Beach Fun Prepositions Bingo. I found this Sand Castle Freebie, that targets multiple meaning words at Speech Room News. As of today, there are 61 FREE ocean themed activities are available at Teachers pay Teachers. Here are a just a few of many that can be used for speech and language therapy. Ocean-Themed Articulation Homework - includes a starfish pacing board.